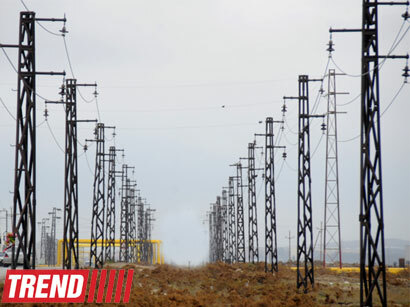 In January-February 2013, Azerbaijani TPP generated about 1.6 billion kilowatt/hours of electricity according to a report released on Friday by Azerenergy (production and distribution of electricity in Azerbaijan). According to the report, the station generated about 753 million kilowatt/hours of electricity in February. The plant produces 25-27 million kilowatt/hours of electricity on a daily basis. In 2012, the plant produced more than 8.1 billion kilowatt / hours of electricity. The capacity of power plants owned by Azerenergy exceeds 6000 megawatts. The balance sheet of Azerenergy includes more than 200 substations with a capacity of 500, 330, 220 and 110 kV, as well as six hydroelectric and 13 thermal power plants.